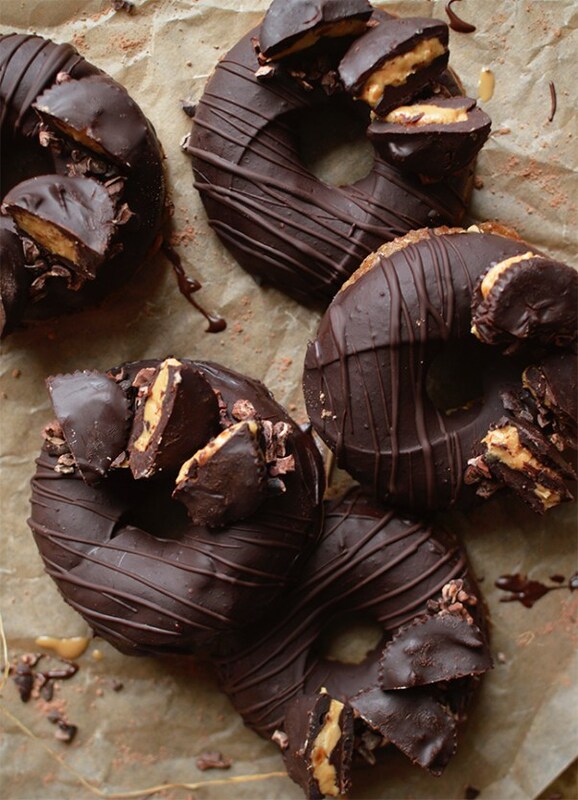 Deliciously decadent raw, vegan peanut butter doughnuts, topped with chunks of peanut butter cups and dipped in a thick layer of rich, dark chocolate. Perfect for when you want to treat yourself to something a little bit naughty, but don’t fancy munching on lots of processed ingredients and refined sugars. Make chocolate mixture by stirring together the cacao, coconut oil and maple syrup. 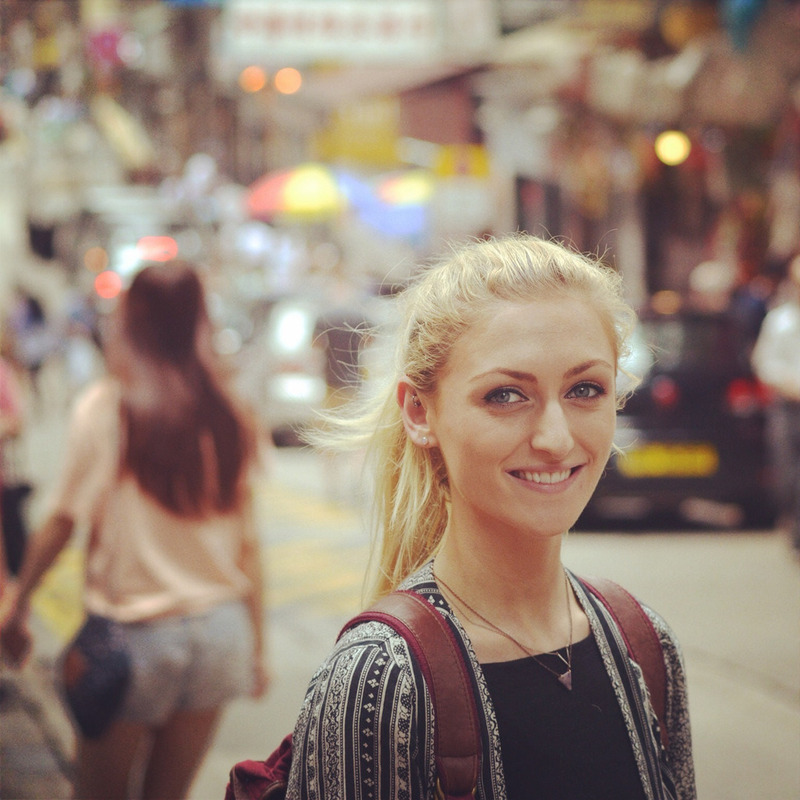 About the author: Rachel is a raw foodie, whose aim is to try and put a unique twist on raw dishes from ‘nicecream’ and smoothies, to salads and snacks. She want to show people that adopting a vegan, plant-based lifestyle does not mean you have to give up eating delicious, decadent food, and that eating a diet of raw fruits and vegetables will fuel the soul and the body. For more recipes, visit her blog Rawberry Fields, or say hello on Facebook, Instagram or Pinterest.